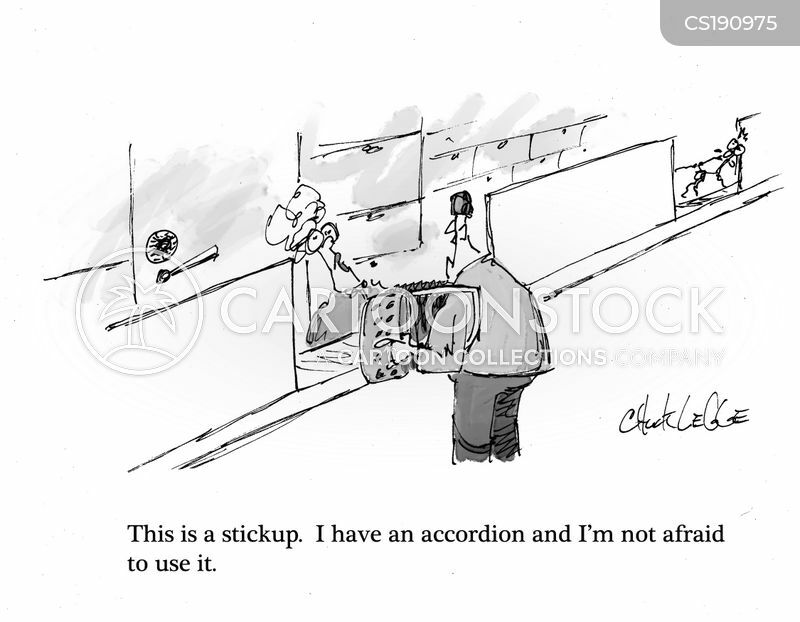 "This is a stickup. 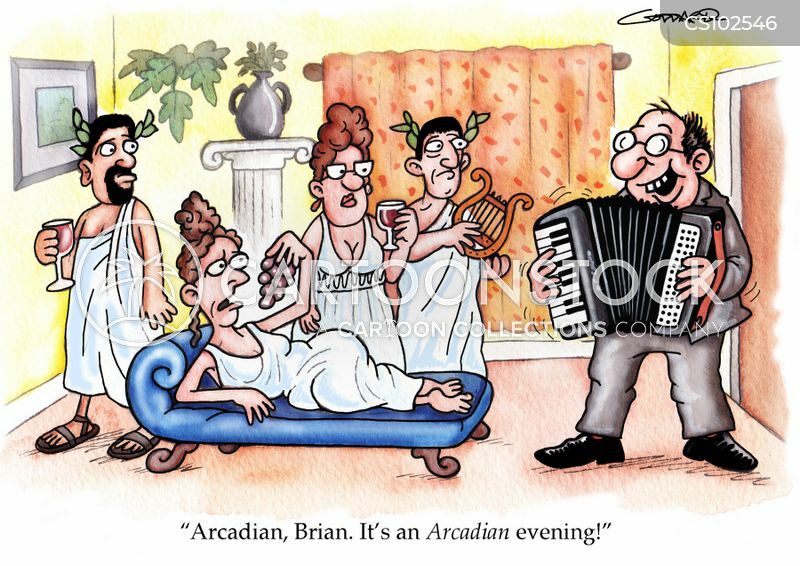 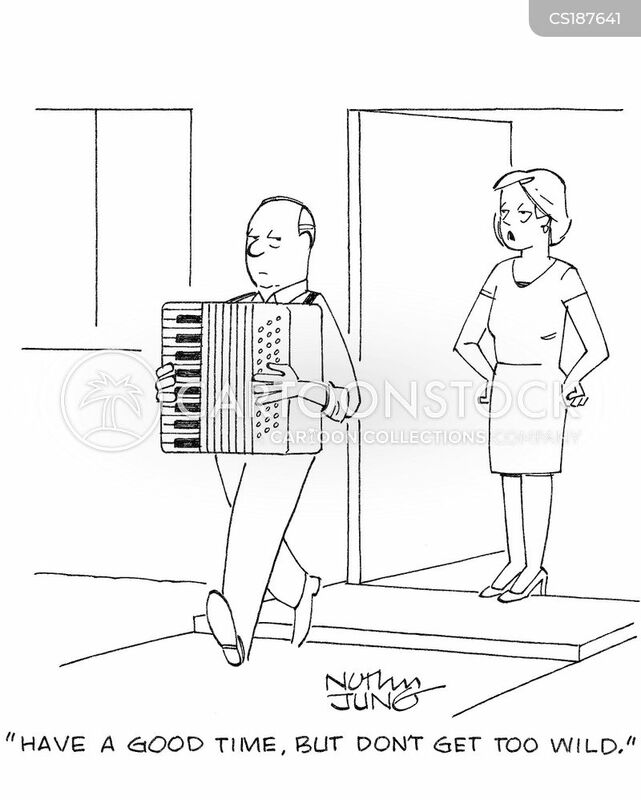 I have an accordion and I'm not afraid to use it." 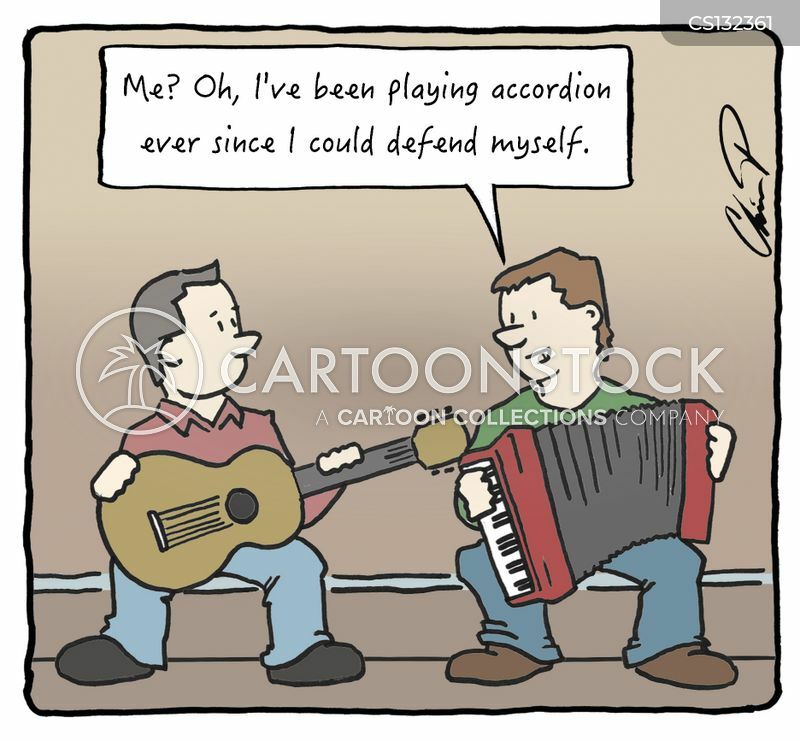 "I've been playing accordion ever since I could defend myself." 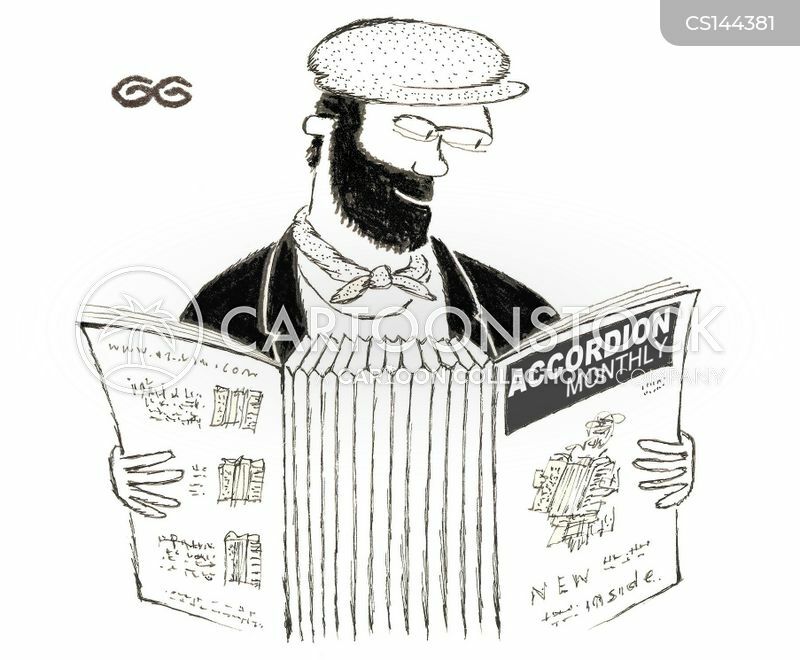 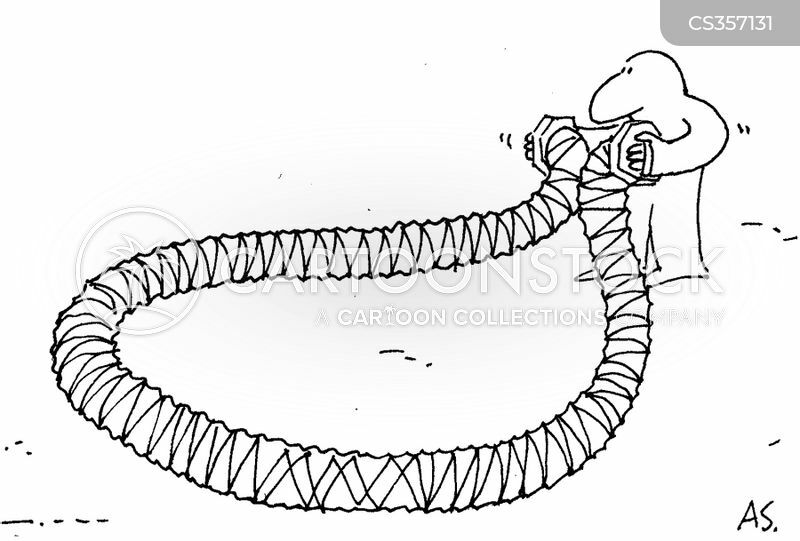 Guy reading Accordion Monthly, which has bellows in the middle. 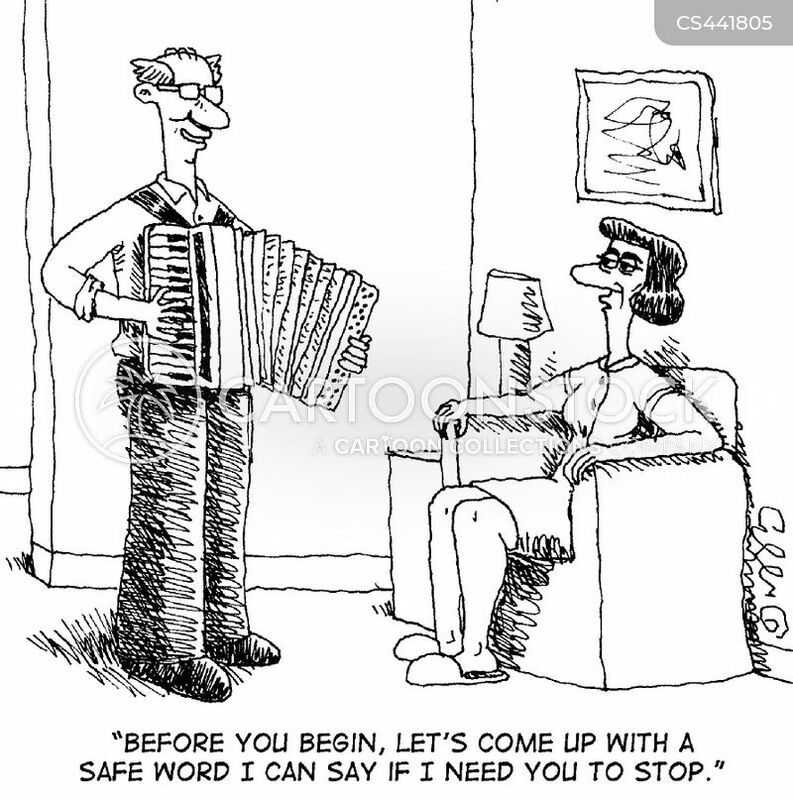 "Before you begin, let's come up with a safe word so I can say if I need you to stop." 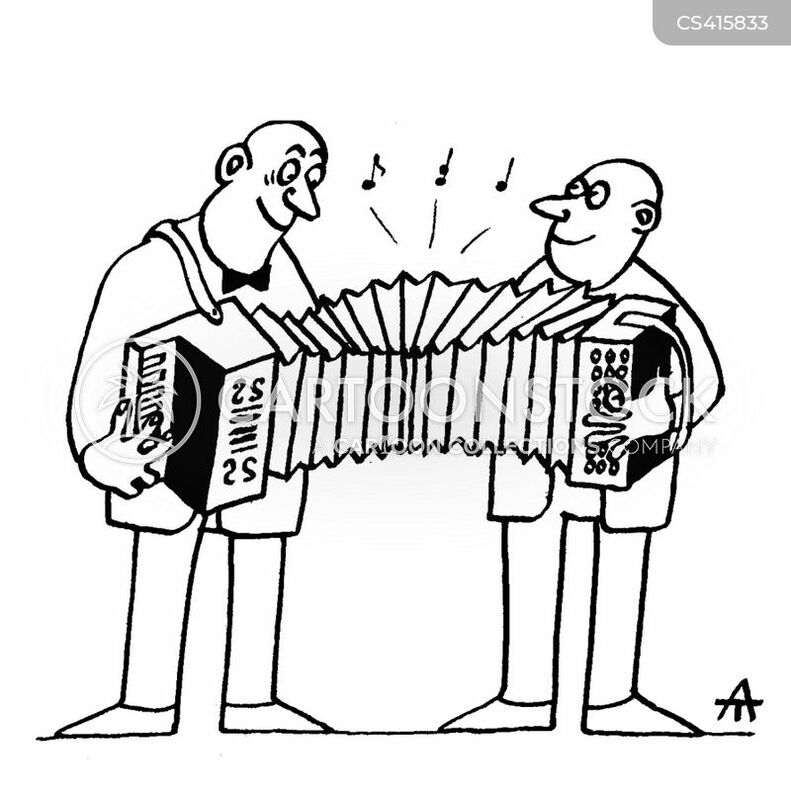 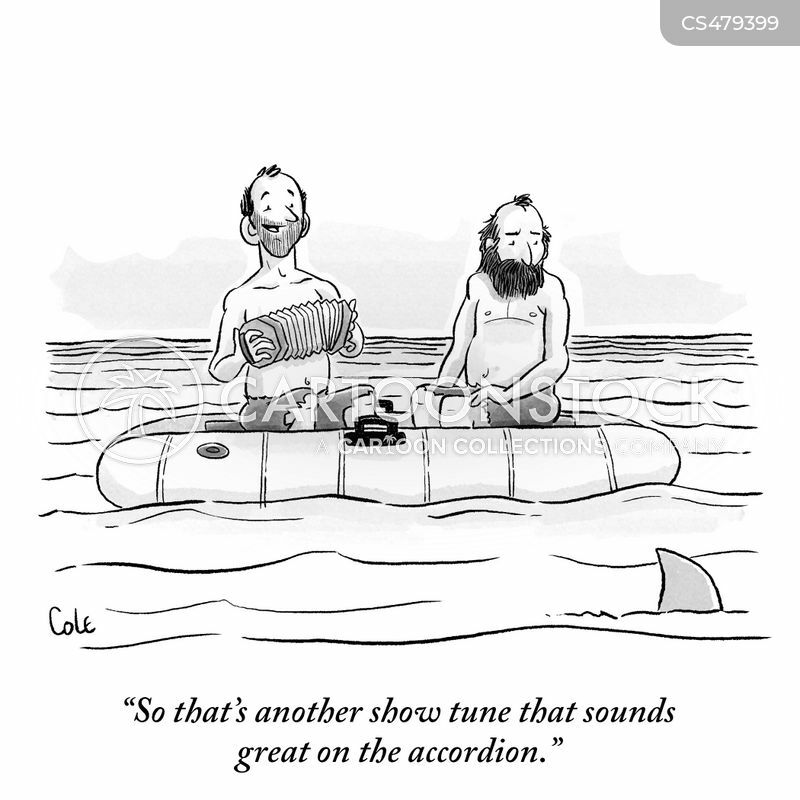 "So that's another show tune that sounds great on the accordion." 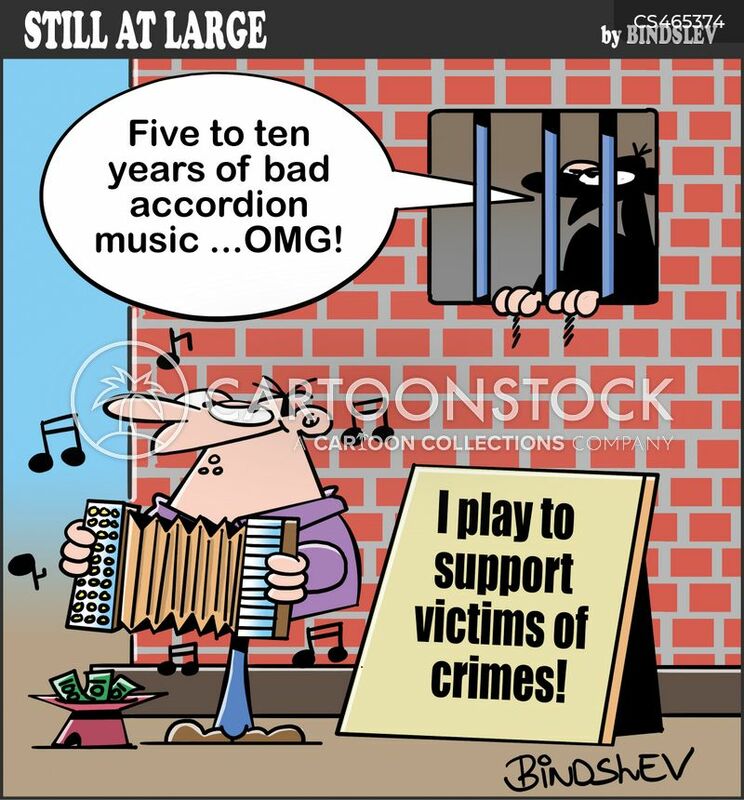 "Five to ten years of bad accordion music...OMG!" 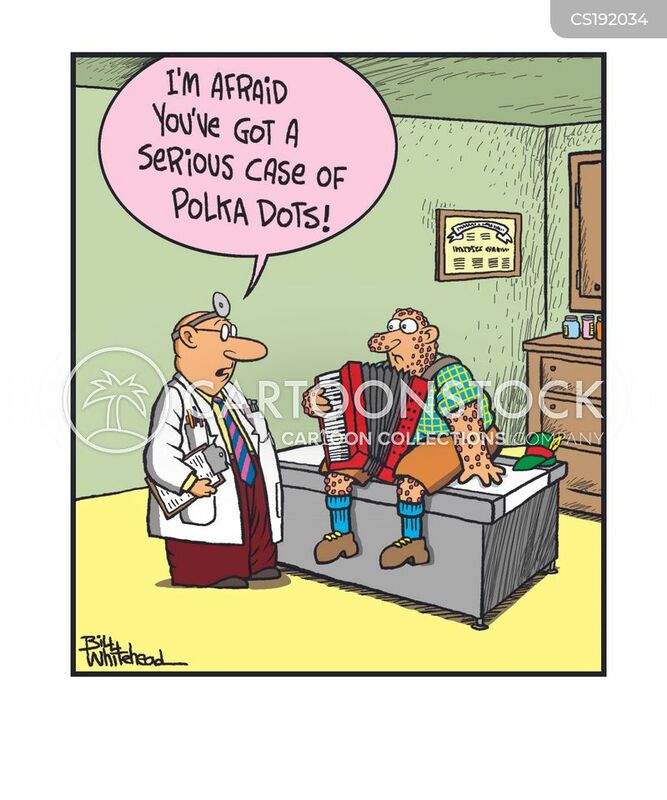 "How Cute! 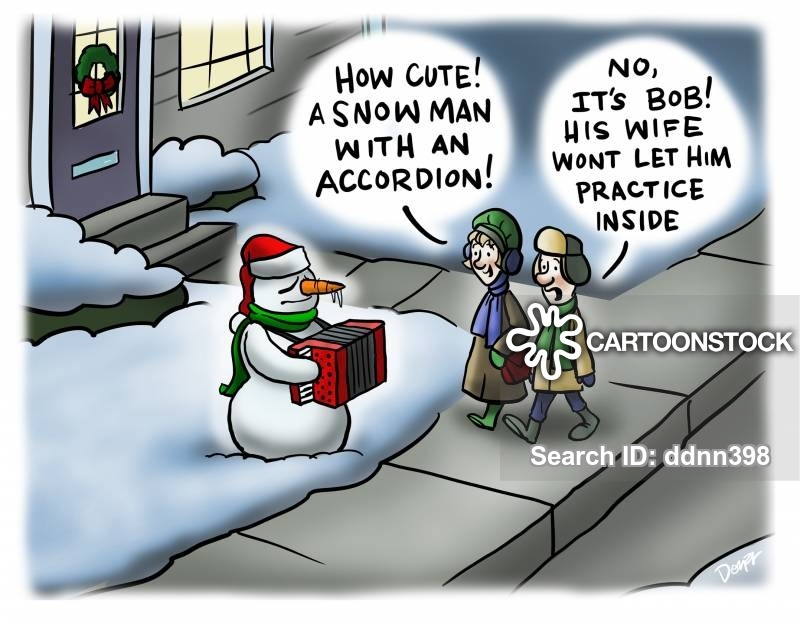 A Snow Man with an Accordion!"